Tobi (pop. 150) is a Malayo-Polynesian language of the Carolinian language cluster. The language is closely related to the language of Sonsorol, its nearest neighbour. Other more distant relatives can be found in the outer islands of the Chuuk and Yap States of the Federated States of Micronesia, and on Saipan. 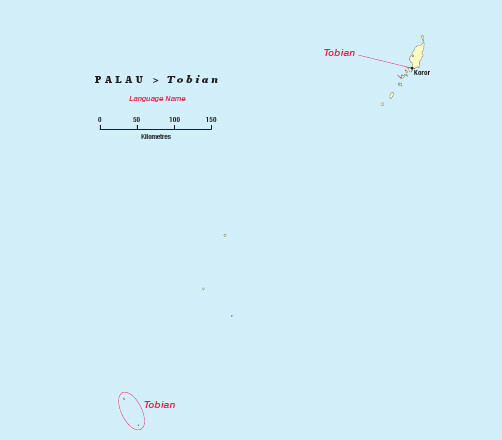 Tobi is a small coral island, one of the Republic of Palau’s Southwest Islands, and the most remote place in the Republic. Tobi’s area is less than one-quarter of a square mile. Its highest point is less than 20 feet above sea level and most of the island’s elevation is less than half of that. Surrounded by a fringing reef, the island consists of a beach, a band of high ground planted with coconuts, a path circling the island, another band of coconuts and bush, and taro gardens at the centre. 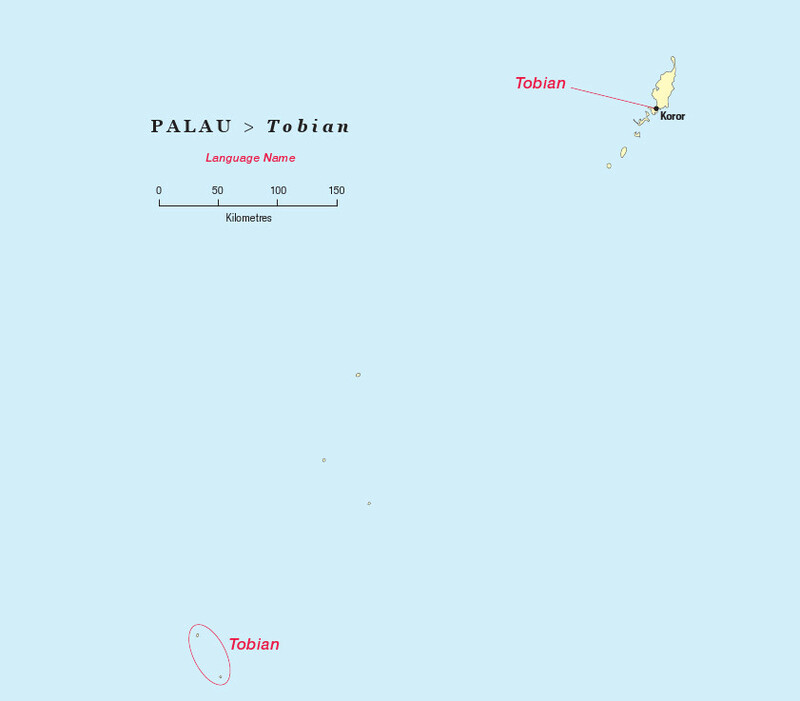 Only about 20 people currently live on the island; the rest of the Tobi people live together with the people of Sonsorol in Echang, a settlement on Koror, the main island of the Palau archipelago. The Tobi people have expressed their deep concern that this may be the last generation that still knows their language. Most of them are bilingual in Sonsorolese as well as in Palauan. During a recent survey by a YWAM team, the community showed keen interest to start Bible translation in this language, especially those portions of Scriptures that are used in the lectionary readings for the Holy Eucharist services. This desire stems mostly from a desire by a few keen members of the community who would like to see a revival of the language take place. 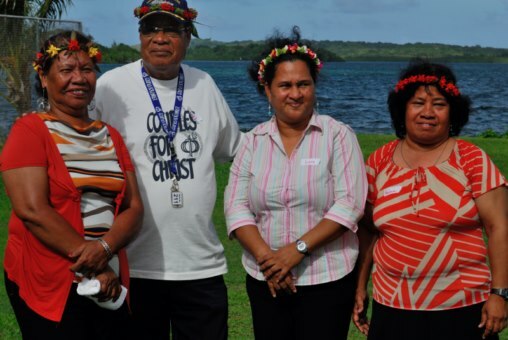 In November 2012 translation of the Scriptures into the Tobian language started during a translation workshop organised by the Isles of the Sea team, along with YWAM partners. The Tobian translators greatly benefit from having previously translated Sonsorol Scriptures as one of their source texts.